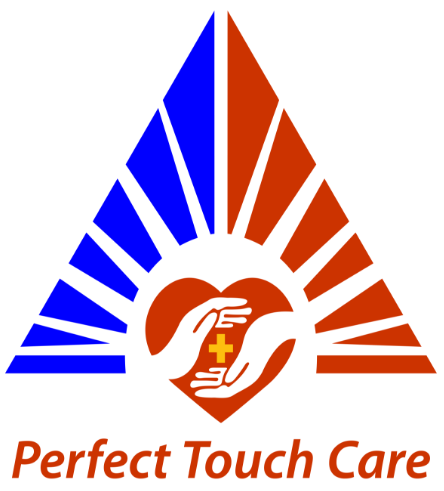 Illness, age or infirmity can make it difficult to carry out all of the personal care tasks that you once handled with ease. Not only can this be frustrating, but also embarrassing. They know that every customer is an individual, with unique personal needs, preferences and values, so they will not intrude into your personal life. All our support arrangements will be completely personalised to your own requirements, involving your family members if you wish, and we will only provide the services that you have specifically asked for in your care and support plan. Hair washing, drying, and combing, shaving, foot care, and personal hygiene management. Also help with choosing and looking after your clothes.